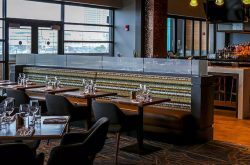 With more and more restaurants, shops, and events coming to the Queen City, there are plenty of reasons for travelers and locals to join the resurgence by exploring Buffalo and Western New York.Thanks to home-sharing sites like Airbnb, and locals looking share the Buffalove in new and exciting ways, there’s no shortage of places to stay in Buffalo and Niagara Falls. With all the fantastic options, it can be pretty hard to decide which lodging option is best. 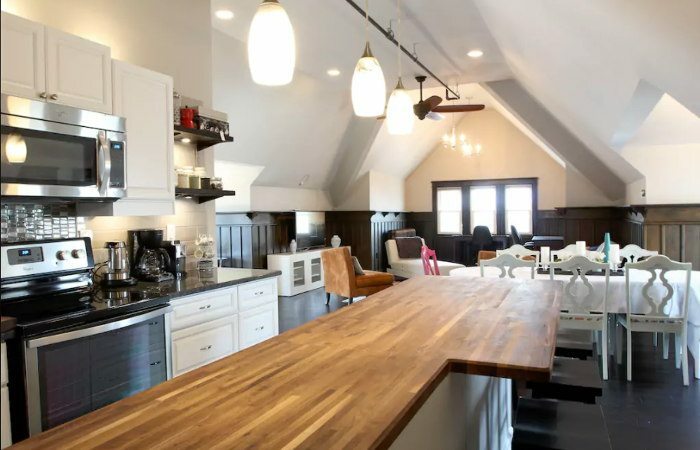 So with some help from our friends at Airbnb, Step Out Buffalo put together a list of awesome Airbnbs to recommend to out-of-town friends next time they visit, or check out yourself just for fun. Ahem, helloooo staycation season! Experience living right on the water during your stay at the Elite Retreat. This booking gives you access to The North Wing as well as access to the lower deck and dock which are perfect for swimming, kayaking, boating, fishing, and sightseeing. Further exploring is easy with Niagara Falls only a 5-minute drive away, and Toronto just a little over an hour drive. 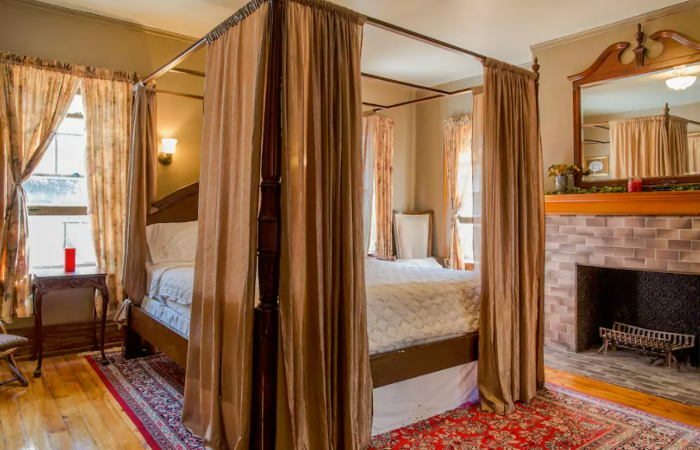 Travel back in time to the Roaring 20s during your stay at this Victorian home that’s full of charm and history. 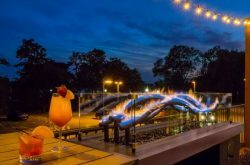 Located in the Elmwood Village/Delaware District, there are many dining and shopping destinations within walking or short driving distance. This large home offers plenty of space for families and groups. Step inside an artist’s loft in the center of Downtown Buffalo with a different view of the city from each set of windows. The space features over 2,000 square feet of well-decorated space with a creative presence in every room. 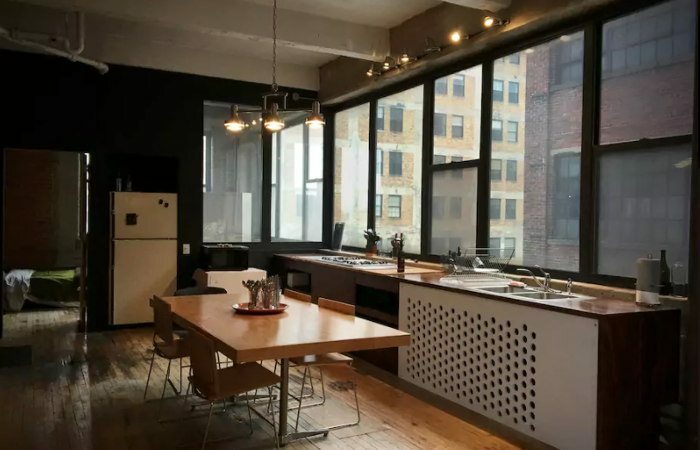 The loft is centrally located with a popular craft brewery in sight from the fire escape, as well as lots of restaurants, bars, and architectural gems within a short walk. In town for a Buffalo Bills game? There’s plenty of room for everyone’s Buffalove in this house in the heart of South Buffalo. 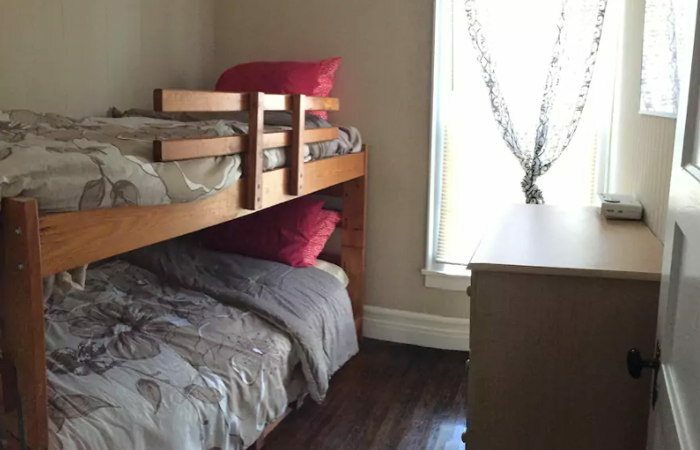 This entire house booking has sleeping arrangements covered, and an outdoor space available for guest use. Besides New Era Field, the house is also 10 to 15 minutes from local restaurants, bars, and shopping. This completely renovated space is big enough to comfortably accommodate 6 guests, maybe even 8. Located just a 5-minute walk from The Buffalo Zoo and Delaware Park this place is perfect for guests looking to explore Buffalo’s beautiful outdoors. The apartment is also only a 10-minute walk to the subway station, making access to Downtown Buffalo and the waterfront very convenient. 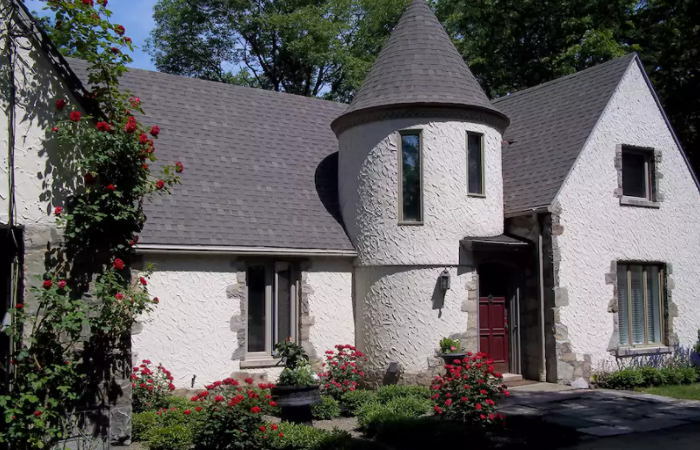 This French-inspired home away from home has its own character. In addition to the traditional amenities, there’s a semi-enclosed porch, backyard garden, and even a quaint gift shop. Located a short 15-minute walk from the American side of Niagara Falls and the Rainbow Bridge to Canada is what makes this place the complete package. This spacious third-floor loft is a completely separate apartment with its own full bathroom, dining area, kitchen, living area, and private side entrance. 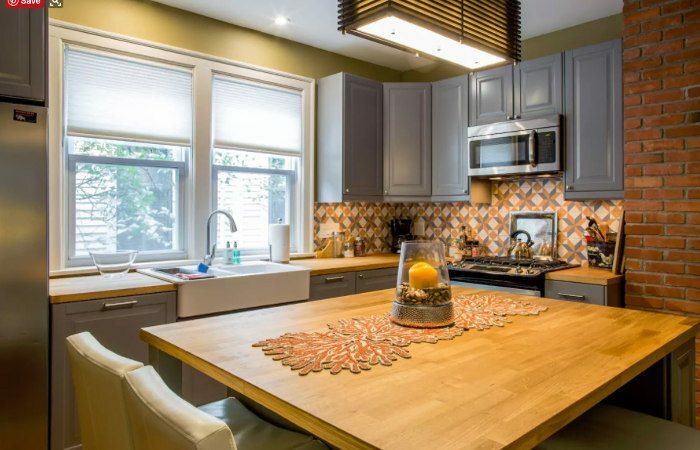 Located in Buffalo’s West Village Historic District, this loft is only a block from the city’s nightlife hot spots on Chippewa Street, and also nearby bars, restaurants, and shops in the Allentown Preservation District and Elmwood Village. 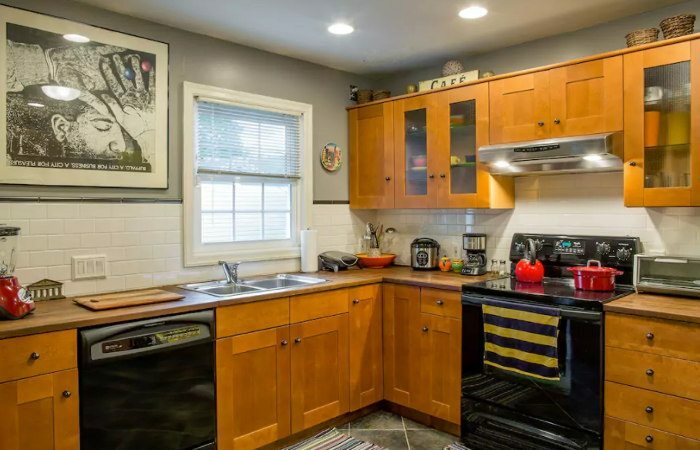 Inside this beautifully remodeled 1930s home, there’s a clean, cozy private bedroom. Guests have access to all common areas including the kitchen, living room, bathroom, and backyard deck. The home is located near popular tourist attractions, including the Seneca Niagara Casino, Niagara Falls State Park, and the Fashion Outlets of Niagara Falls. 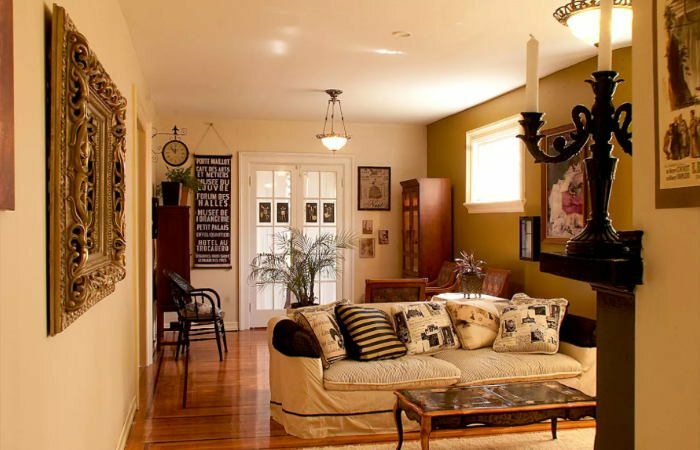 Inside this home built in 1891, there’s a beautiful modern apartment with access to the entire lower level and front porch. The newly-renovated kitchen is a guest favorite, equipped with all the cooking and entertaining essentials. There’s also a formal dining space and bar area with additional seating. 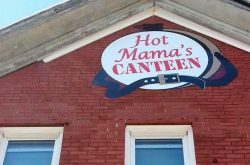 Located between Allentown Preservation District and Elmwood Village, this location is near grocery stores, shops, and bars. 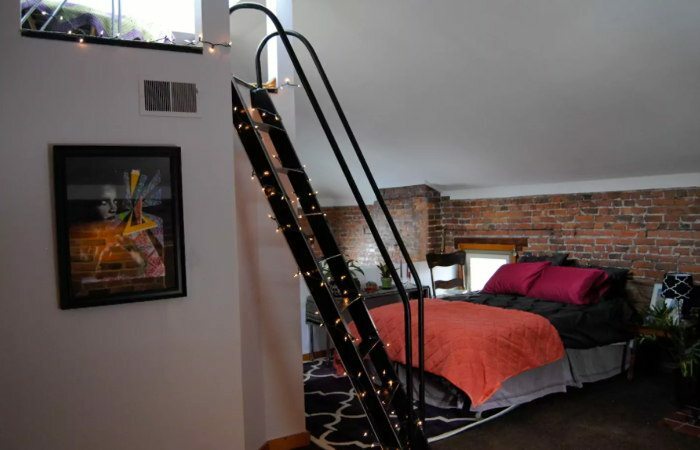 This newly renovated loft is located in the eclectic Allentown neighborhood. 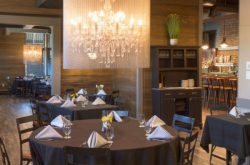 Guests can find families nearby and plenty of places to eat and drink just around the corner. With the Allen Street subway stop just a short walk away, it’s easy to get to and from Downtown Buffalo. 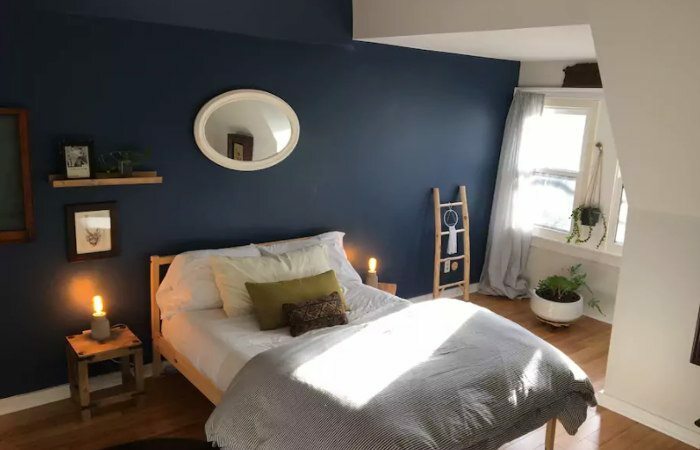 It would be nice if you mentioned Buffalo has suburbs which also have beautiful Airbnb rooms —and the fact that many place are much more reasonably priced to encourage tourists to out city and suburbs.